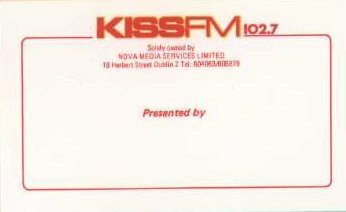 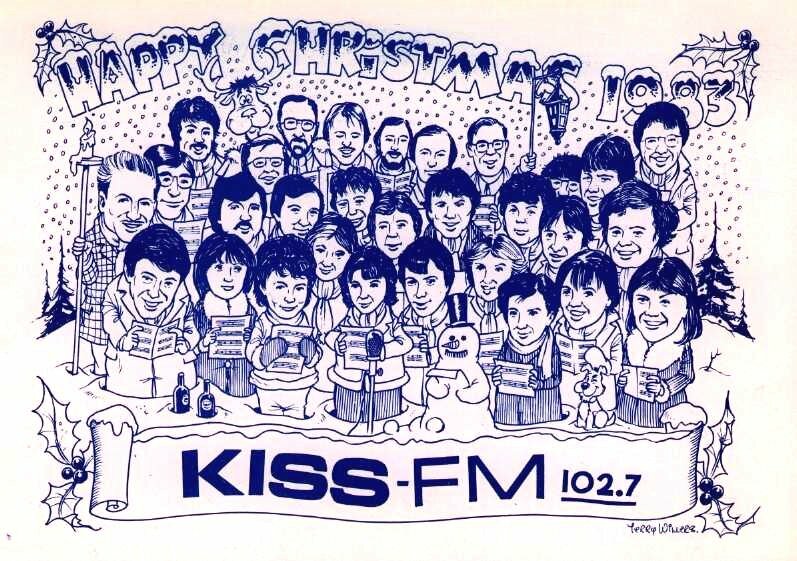 KISS FM was the sister station of Radio Nova, and broadcast on 102.7FM in stereo. 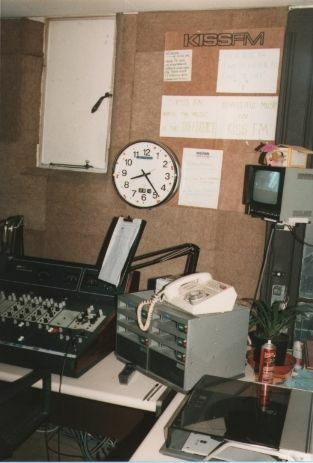 They briefly used frequencies around 1386 (??) 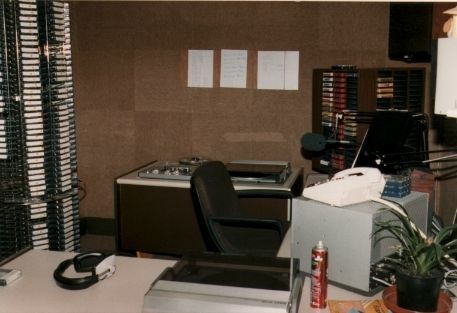 for a few tests, as well 819kHz for a couple of days during January 1984. 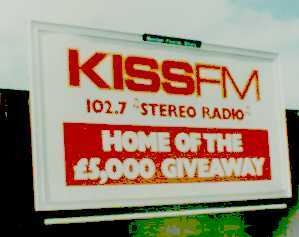 Three different angles of the KISS FM studio. 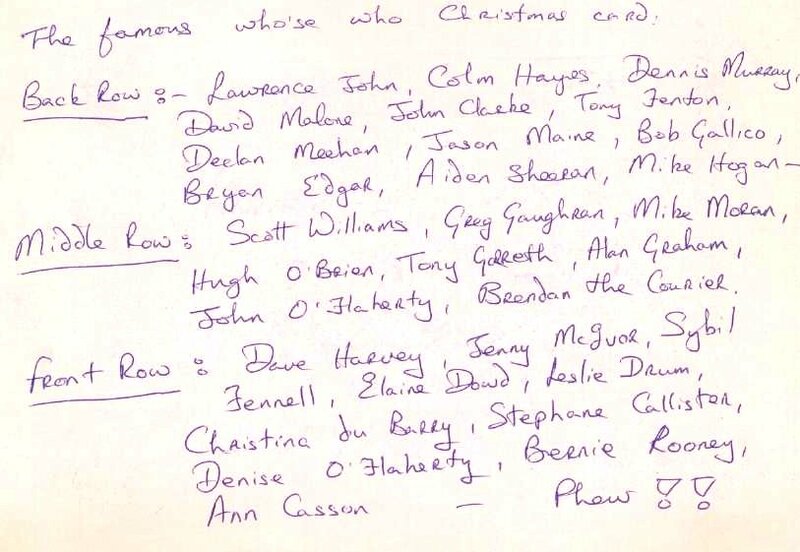 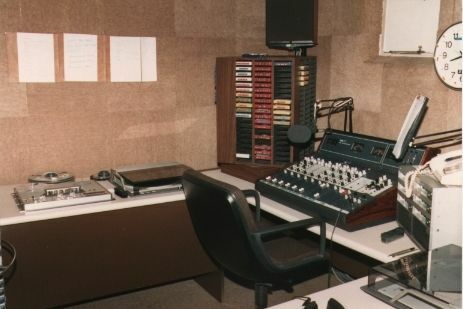 The station had only just recently returned to the air following the release of the transmitting equipment following the May 1983 raid.